Volunteers best understand the needs of their communities, and the solutions to their challenges. See below for the different ways you can volunteer. Contact a Volunteer Centre In person, by phone or via their website. See the list of other organisations in New Zealand linking to volunteer roles. Approach organisations directly, either through their website or social media. 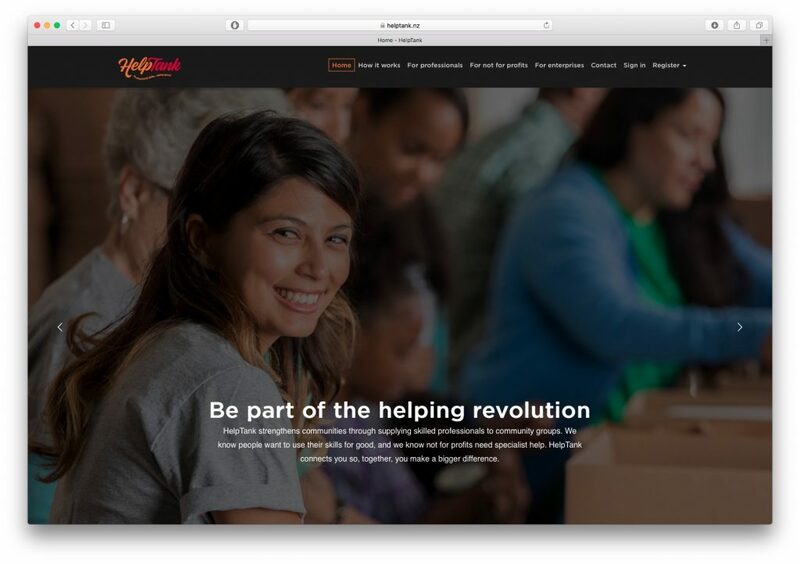 Often, volunteers bring skills and experiences that charities would love to harness, but have not listed or thought to list such roles on their website. Did you know the number one way of becoming a volunteer is by being asked? By speaking with friends and family who are already volunteering with a charity that you are interested in, you will quickly find a way to be involved yourself! Volunteer Centres are independently governed and managed organisations that are not branches or regional offices of Volunteering New Zealand (VNZ). SEEK Volunteer is a non-profit initiative provided by SEEK to make volunteering easier. 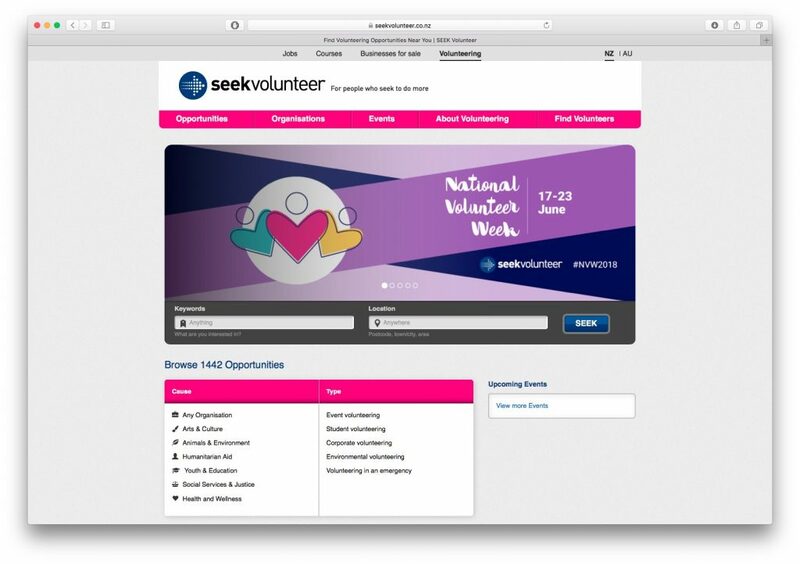 SEEK Volunteer brings volunteers & volunteer-involving organisations together. Don’t just make a living – make a difference, as well. 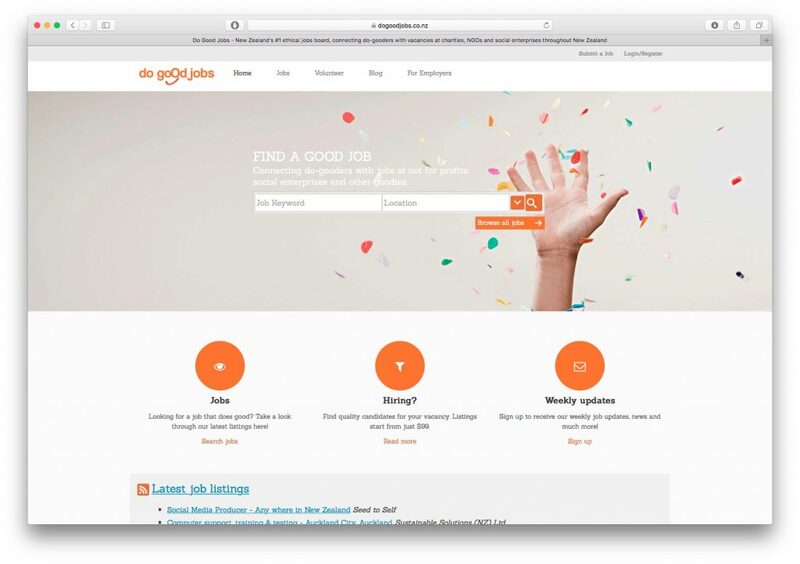 Do Good Jobs is a jobs board to connect do-gooders with volunteer roles at NGOs, charities and social enterprises in New Zealand. 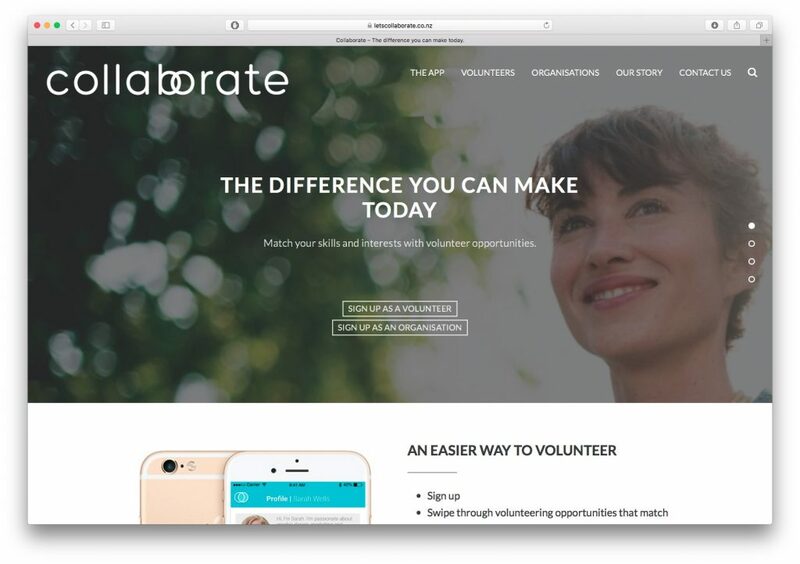 Collaborate is a mobile app that matches your skills and passions with volunteer opportunities for community organisations. Their goal is to make volunteering fast, fun and addictive. 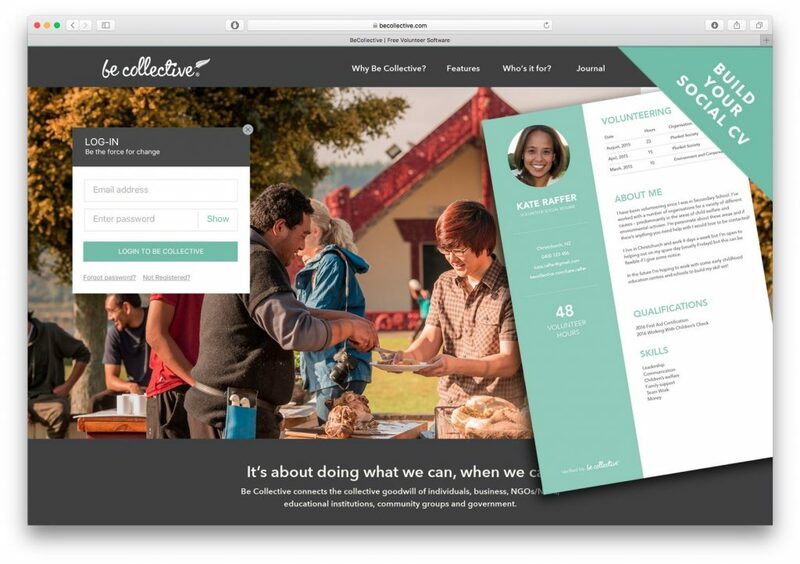 New Zealand’s engaging and rewarding platform for volunteers with an advanced end-to-end Volunteer Management System for organisations. Connect, collaborate, measure and celebrate your impact.